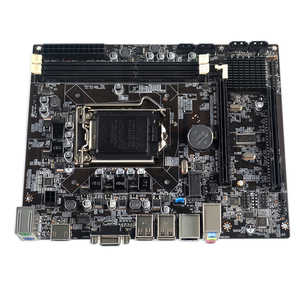 1 YRS Shanxi Yameijia Trading Co., Ltd.
Asrock Orginal AMD AM1 Socket Athlon Sempron APU Mini-ITX Motherboard AM1B-ITX All Solid Capacitor design Supports AMD Socket AM1 Athlon/Sempron APU Supports DDR3 1600 memory, 2 x DIMM slots, Max. shared memory 4GB - Three graphics output options: D-Sub, DVI-D and HDMI - Supports HDMI with max. Overclocking may affect your system stability, or even cause damage to the components and devices of your system. most of the time, our prices are not negotiable. These quotations are all subject to the fluctuation of the market. The buyer can choose to replace the product or a full refund. 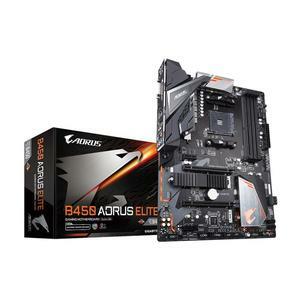 Alibaba.com offers 3,760 motherboard amd products. About 79% of these are motherboards, 1% are industrial computer & accessories, and 1% are other pcb & pcba. 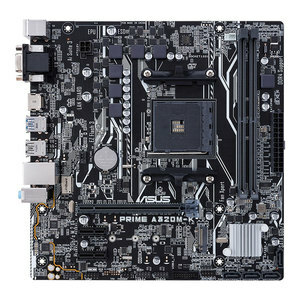 A wide variety of motherboard amd options are available to you, such as ide, scsi, and sata. You can also choose from desktop, server, and laptop. As well as from ddr3, ddr, and ddr2. 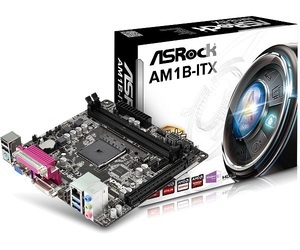 And whether motherboard amd is integrated, or non-integrated. 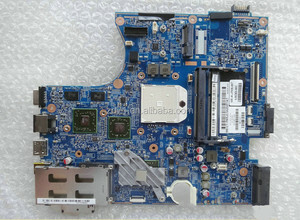 There are 3,760 motherboard amd suppliers, mainly located in Asia. 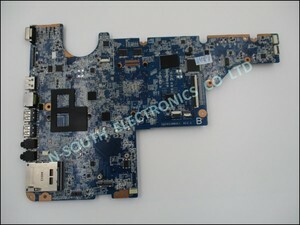 The top supplying country is China (Mainland), which supply 100% of motherboard amd respectively. 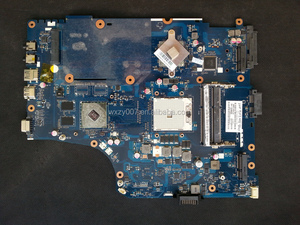 Motherboard amd products are most popular in North America, Western Europe, and Northern Europe. You can ensure product safety by selecting from certified suppliers, including 496 with Other, 187 with ISO9001, and 19 with ISO14001 certification.